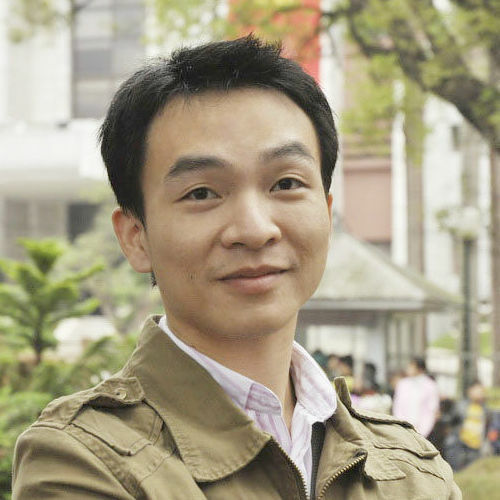 Dr. NGUYEN Hoang Ha received his PhD degree in Computer Science from Aix-Marseille university in March 2016. His PhD thesis was titled “Automatic reconstruction of realistic road networks from GIS data”. He is now a researcher and lecturer at ICTLab and Information and Communication Technology department, USTH, Vietnam. His research interests include Computer Graphics (especially geometric modelling), Virtual/Augmented Reality, Machine Learning, and Database Performance.